Below is a comprehensive list of hotels in Hastings Country Park. Use the sort links to refine your search or to find featured accommodation in Hastings Country Park. Many of our hotels in Hastings Country Park feature no booking fees and best price guarantee when booked through the Pictures of England website. To list your hotel in Hastings Country Park, click here. 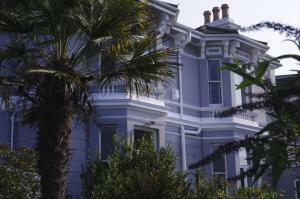 Around 2 miles from the centre of Hastings, Glenside 5 provides stylish accommodation for 4 on the East Sussex coast. With free parking and WiFi, this.. 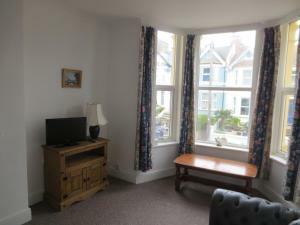 Located in Hastings, this holiday home features free WiFi. Guests benefit from balcony and a barbecue. Free private parking is available on site. The.. 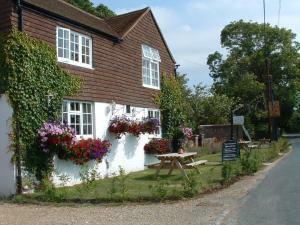 The Cottage is a holiday home located in Pett, 28 km from Eastbourne. The unit is 5 km from Hastings. 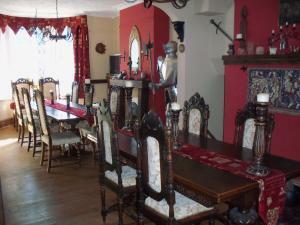 There is a dining area and a kitchen equipped w..
Breedsmoor Cottage offers pet-friendly accommodation in Hastings, 25 km from Eastbourne and 45 km from Maidstone. It provides free private parking. T.. Located 24 km from Eastbourne and 46 km from Maidstone, Apartment Godwin Road offers accommodation in Hastings. Apartment Godwin Road features views o..
Sea View is a holiday home situated in Hastings in the East Sussex Region and is 24 km from Eastbourne. The unit is 45 km from Maidstone. 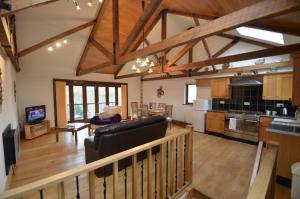 Free WiFi is..
Spider'S Light is a holiday home with free WiFi throughout the property, situated in Hastings. The unit is 23 km from Eastbourne. Towels and bed line.. The Laindons is a Georgian, Grade II-listed building located on the High Street in Hastings’ old town, just a 5-minute walk from the beach and sever.. 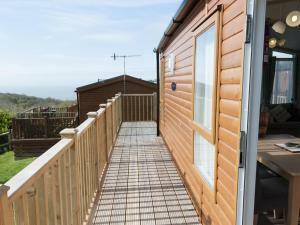 Located in Hastings in the East Sussex Region, this holiday home is 23 km from Eastbourne. The unit is 47 km from Maidstone. The unit is equipped wit..
A 1-minute walk from Hastings seafront, The Cavalier House B&B offers elegant accommodation with free WiFi. 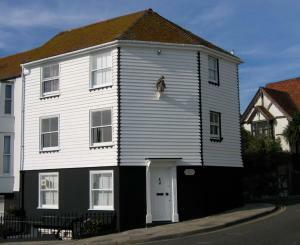 A variety of Old Town pubs and restaurants..
Seagull'S Nest offers accommodation in Hastings. The unit is 23 km from Eastbourne. The kitchen has an oven and a toaster. 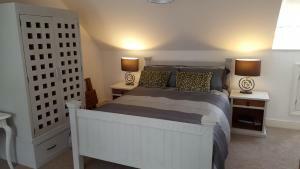 Towels and bed linen are o..
Bay House offers accommodation in Hastings, 23 km from Eastbourne and 46 km from Maidstone. The property features views of the garden and is 14 km fro..
Set in a quiet residential road, Muffins offers free Wi-Fi access, a garden and free on-site parking. The town of Hastings is just a 30-minute walk aw..
Two Sawyers is located in Pett, 29 km from Eastbourne. Guests can enjoy the on-site bar. Free WiFi is offered throughout the property and free private.. 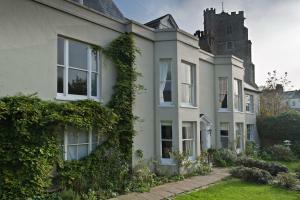 Featuring free WiFi, Sunset offers accommodation in Hastings, 23 km from Eastbourne. A flat-screen TV, as well as a laptop and a computer are feature..